Belgian nu-pop artist Billie is back with a new single, and we couldn’t be more excited! 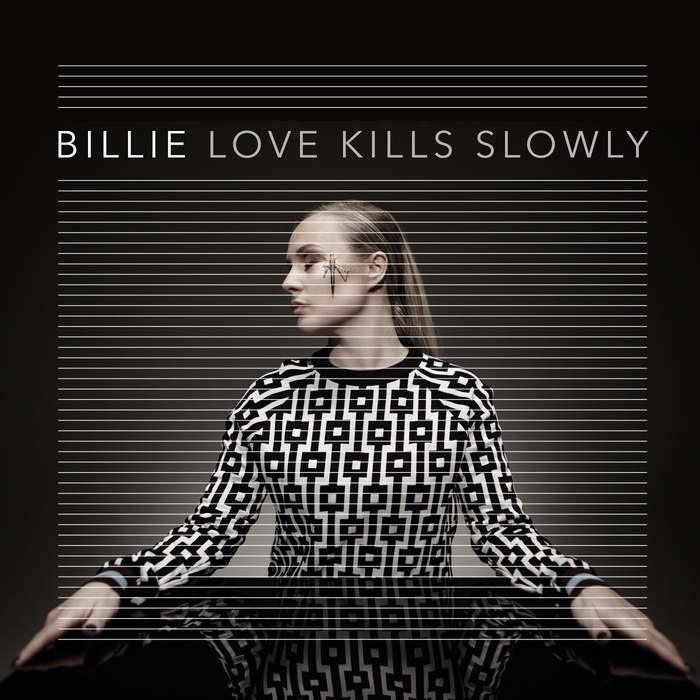 “Love kills slowly” is a brilliant dance electronic track produced by Bert Libeert of Belgian band Goose. In the clip, directed by Alexander Popelier and Gregoire Verbeke, the singer is addicted to gambling. If love is a game, nobody wins. That’s the message she give us. Billie made her breakthrough in 2012, when she wrote the lyrics and vocals to drum and bass producer Netsky’s “Puppy”, turning the instrumental banger into the anthem “We can only live today”, one of Netsky’s biggest hits to date. In 2015 “Give me the knife” was released as first single. Baby I don’t wanna win. Was it love? Was I just meat? Am I just a friend? A ticket to my soul. Baby now I gotta go. No, I don’t wanna hold your hand when we are alone. Tell me when you need me. Promise me you’ll be here. Thought you meant the words that came out of your face. But you made me wanna turn it to another level. Even though I knew the trouble. Now I wanna do it again. Fever in my heart yeah. When we are apart yeah. Every time I think about the things we did. She came in with a bang. It’s a danger to anyone who can lead a gang. Take a look at her. Have a good look at her. Is she good for your lonely life filled with lies and hurt?